Valentine’s Day is the time to celebrate love. 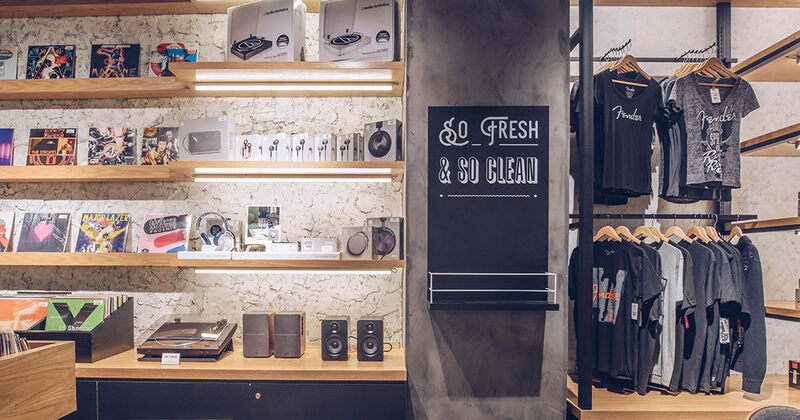 For those who want to skip the flowers and the fancy dates, or are thinking of something that surely stands the test of time – there’s always the gift of music. Boasting an impressive 12 hours of battery life and fast charging through Fast Fuel (a 5-minute charge gives you 1 hour of playback,) you won’t be missing the “convenience” of cables too soon. 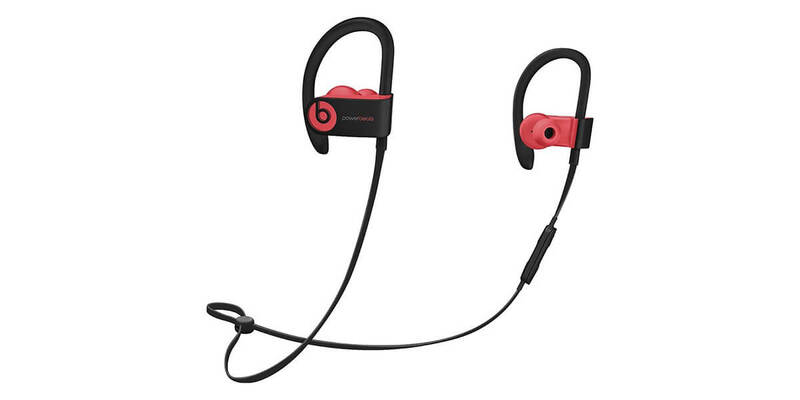 Whether you’re throwing it on for your exercise routine or just the daily commute, the Powerbeats3 is the perfect companion. Starting out on the acoustic guitar doesn’t need to be expensive. Gone are the days of shoddily built instruments that are impossible to play. The Epiphone PRO-1 Acoustic is a guitar that’s designed for the beginner – a shorter scale length means the strings have less tension and is less painful to fret plus the EZ-Profile neck is ergonomically designed for chording. 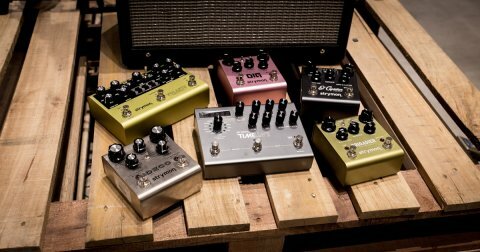 You’ll be jamming in no time! A guitarist always needs strings. And depending on how often the guitar is played, and how it’s kept and maintained, you may need to change them once every month or even more frequently. A fresh set of strings is what’s key to spanking, clear tone. 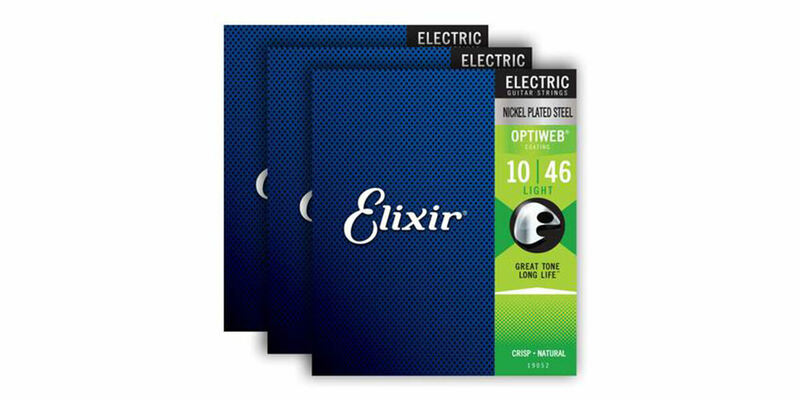 Elixir knows this all too well, and their string coating technology has set the industry standard for long-lasting strings. 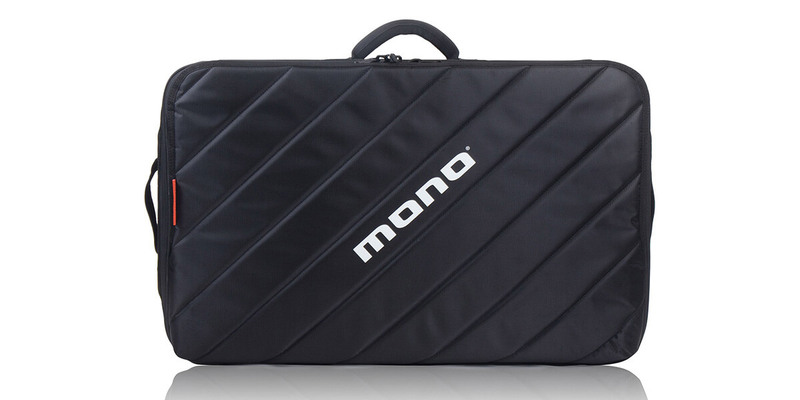 Gifting one of MONO’s Accessory Cases is a guaranteed way to show you care about your loved one and their gear. Pedalboards take a beating on stage and in transit as well. Whether it’s a pedalboard or a DJ deck, the ABS panels and hi-density foam bumpers protect your gear in the safest possible way. 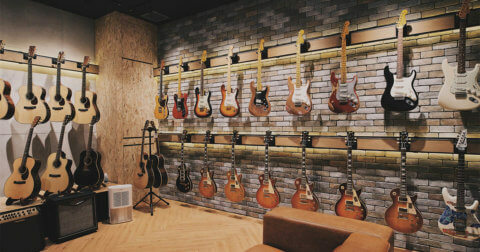 The world of musical instruments is a big, big one, and no one can blame you if you don’t know what to give. That’s why sometimes it’s easier to let the receipient choose for themselves. 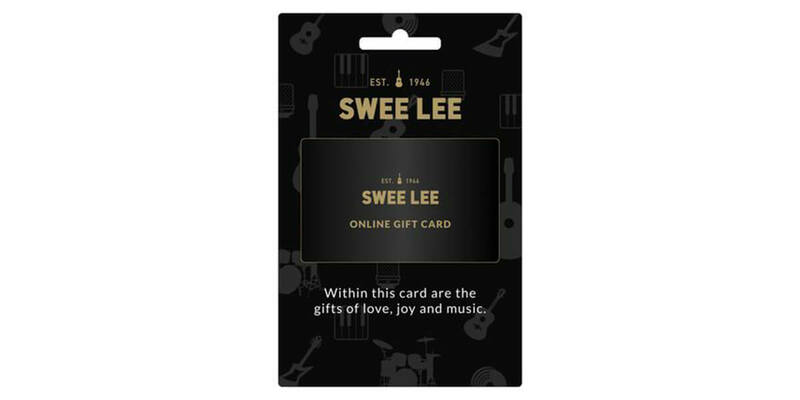 Give your loved one a Swee Lee Voucher, and the freedom to own the instrument of their choice. Available from $25 – $1,000. However you choose to celebrate that crazy little thing called love, you can be sure we’ve got your back on all things music. 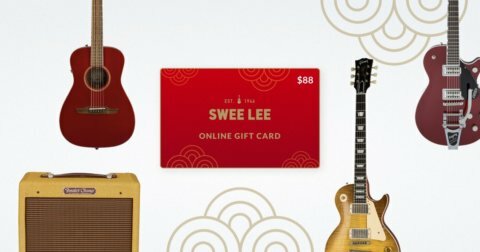 For more ideas for what to give (or receive) on Valentine’s Day, check out the collection we put together on our Swee Lee online store here.